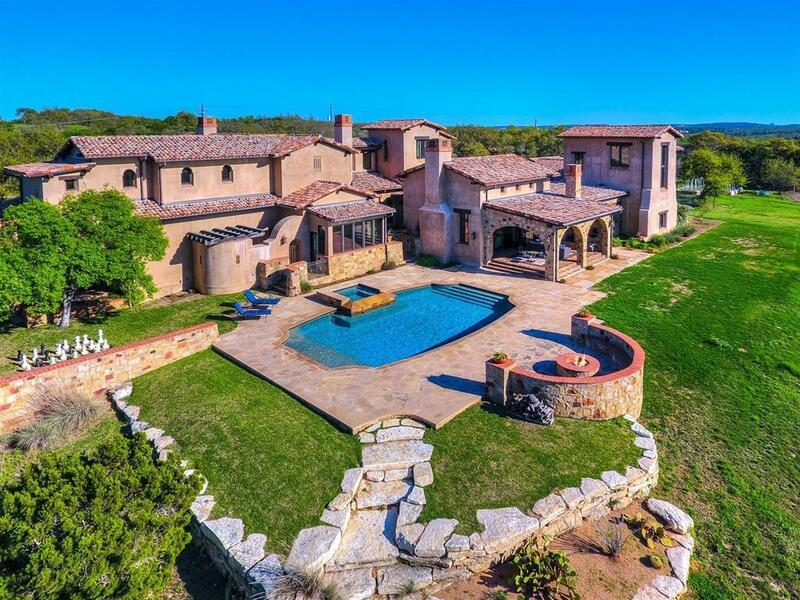 Spectacular Hacienda-inspired estate privately nestled on 8.7 acres, designed by Charles Travis, AIA of CHAS Architects & built by Stewart Custom Homes. This family compound was thoughtfully designed and crafted of the finest materials and finishes. Offering a gracious flowing floor plan with large rooms and open spaces the home is perfectly assembled for effortless entertaining and luxurious living. 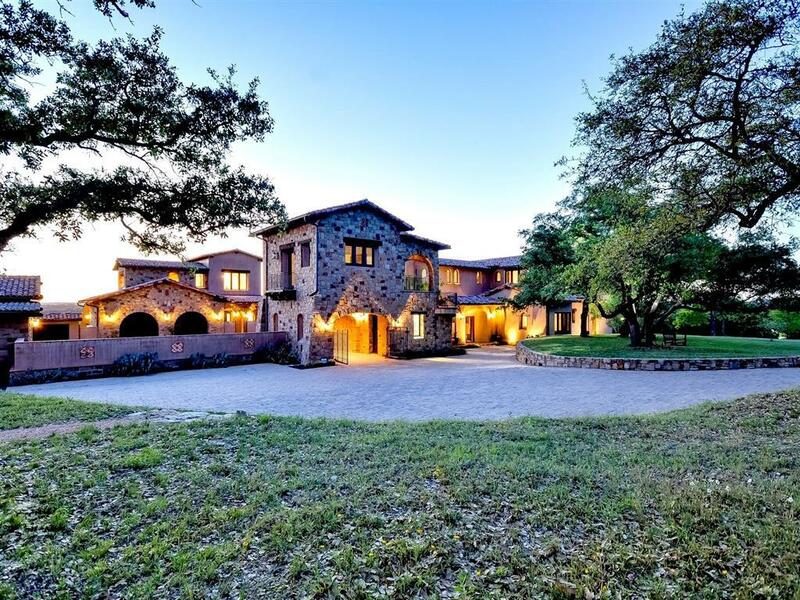 Encompassed in scenic, panoramic views from virtually every room and window, the home is overflowing with an abundance of natural light. 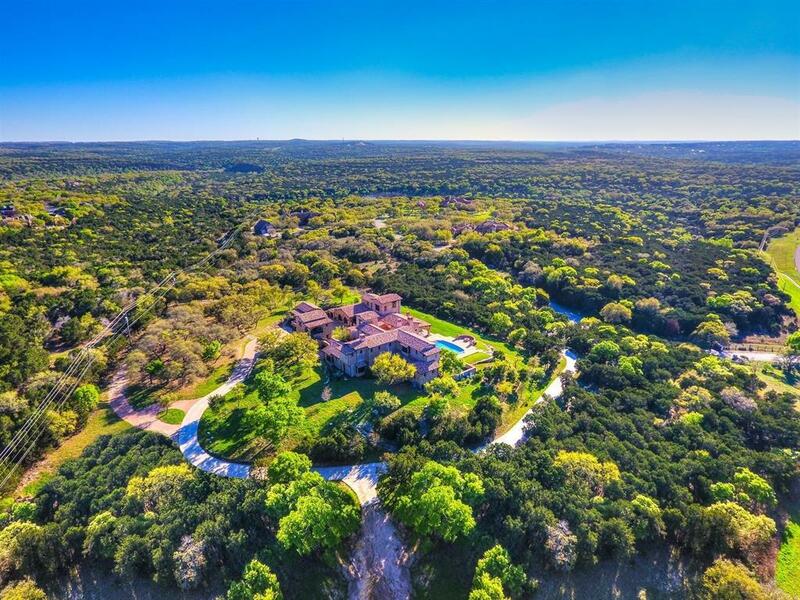 Offering the best of country living with its wide open spaces and unobstructed views while having the convenience of being minutes to downtown Austin, restaurants, shopping and Austins premiere Eanes ISD school district. 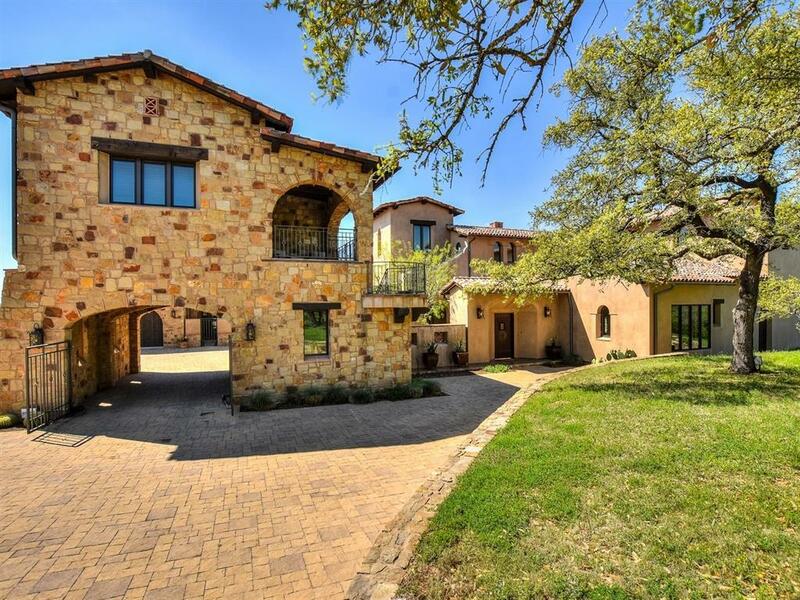 The compound is completely fenced and gated offering a secure setting.